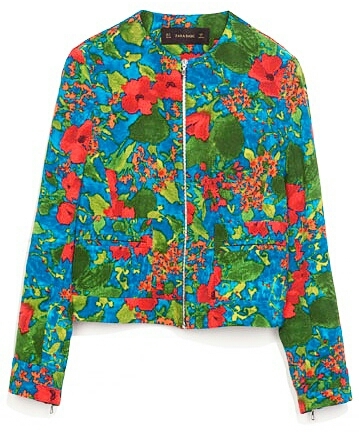 I've been trying to revamp my wardrobe but have chosen to take my time so I can find key pieces that I will wear often. I have this habit of wearing the same outfit once I've found something that suits me in different brands,styles etc. 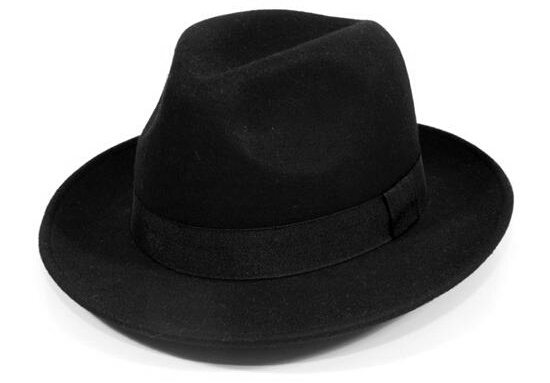 At the moment I'm really into Fedora hats or Micheal Jackson hats as I like to call them. They can pull any outfit togther either dressing it up or down. 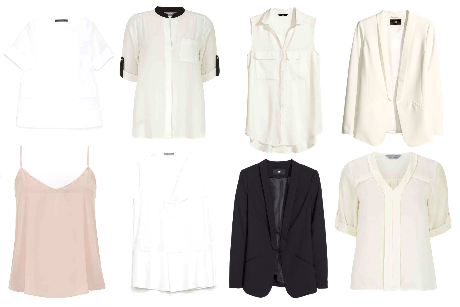 I also love white/black shirts and blazers. Anything that has a casual,structured look really tickles my fancy. Another factor I like to take into consideration is comfortability. If I'm not comfortable I'm definetly not wearing it, theres nothing more awkward than looking uncomfortable in what you're wearing. Weather wise,I like to keep my outfits light and flowy, nothing too clingy and not too many layers. Definetly out of my comfort zone but its gorgeous right? And its on SALE! Zara are having a great sale at the moment along with the other stores. 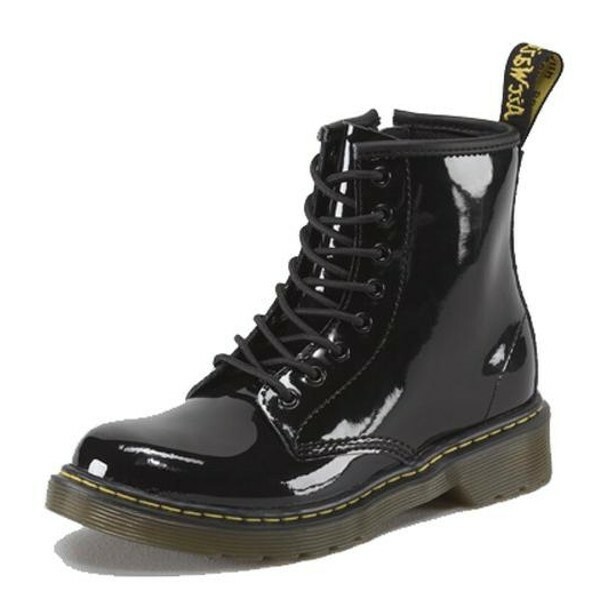 Got the patent style Dr Martens for work. My sister reccomended them, she said they're comfortable and they'd be great for the work I do. They just need to be broken in as they can be uncomfortable for the first few wears. I was advised to stuff socks in them as they would help stretch them out. I've only been using it a few days...so once I've used it over a longer period of time I will do a full review. I also picked up some trainers for the gym,they're very comfortable,by Puma and I got them on SALE!! 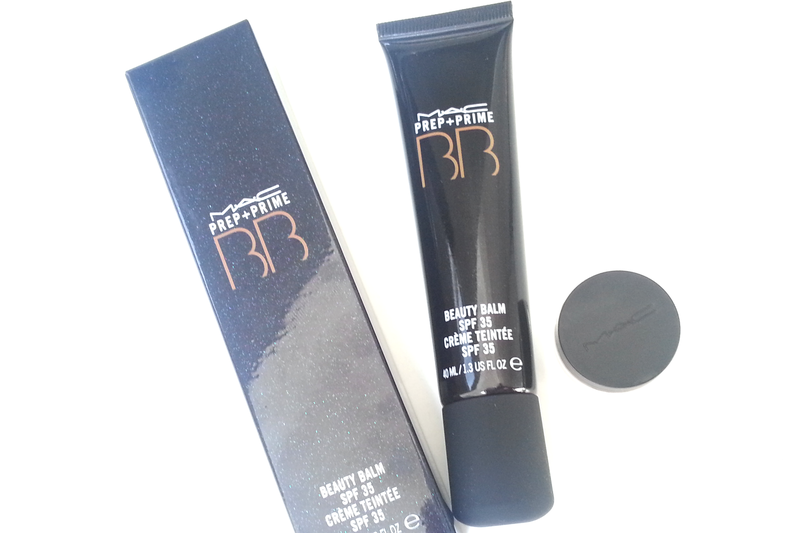 Have any of you tried the MAC BB creme? 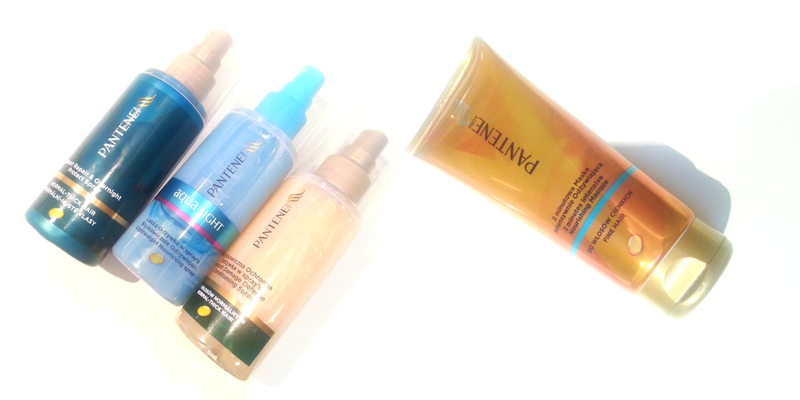 Or the Pantene hair products? What have you all picked up lately?